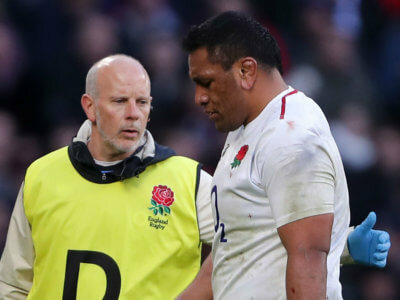 Mako Vunipola limped out of England's win over France on Sunday and will play no part in the remainder of the Six Nations. Callum Braley won successive World Rugby Under-20 Championships with England but has been named in the latest Italy training squad. 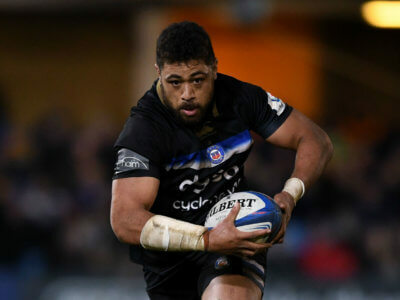 Bath have announced that Taulupe Faletau will undergo further surgery on his right arm, which will make him unavailable for Wales. 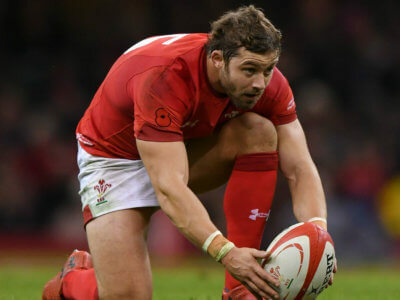 Leigh Halfpenny has been out since November after suffering a concussion, but could make his Wales comeback against England in Cardiff. Days out from the start of the Super Rugby season, Daryl Gibson signed a contract extension with the Waratahs.